The Flea Market is OPEN every Sunday...Rain or Shine! Watch this site and Facebook for closures due to weather. Reserve Vendors are April - November. December, January, February & March are Non-Reserved Months. Please note: NO Animals are allowed on our property. If you are a Non-Profit or Group wanting to raise money...we have 2 Soda Booths and the BBQ Building each Sunday that can be used. Send us an email through our "Contact Us" page and get more information or to get your Sunday reserved! Come be apart of making your community a better place. Help us help others. Email us for more information or come to our Monthly meeting! Membership meetings are the 2nd Monday of each month at 6:30pm in the main building. All are welcome! We hope to see you! Please click the Rules & Regulations for more information. - The 9 on book, which is required, is $15. - Additional 9 on books are $6 each. - An additional 3 on book is also available for $2. - We have two progressive games during the evening. You can purchase a single page for $2 each or you can buy a book of three games for $5. - We do sell daubers, but if you are a first time player you will get one free. - We will have Event Tab Games and Pull Tabs! - We run a 50/50 drawing each night. The Blue Pitcher Café will be open for dinner and the Bar will also be open selling beer, soda, popcorn and candy. 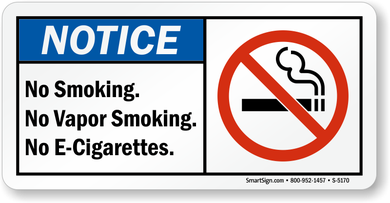 Since the renovation of our hall several years ago, our building has been smoke-free. Recently the board of directors voted to no longer allow the use of e-cigaretts in the building. Thank you for respecting this decision and sharing the news with your friends. These fun fall events all held at the Wentzville Community Club, 500 W. Main Street, Wentzville, MO 63385 sponsored by Crossroads Arts Council, Wentzville Area Senior Services, Inc. and Wentzville Community Club.  The Wentzville Community Club (WCC) is a volunteer based, non-profit organization that is designed to help raise funding for local organizations in and around the Wentzville area. Through continued fundraising efforts the WCC is able to provide local non-profit organizations with funding opportunities as well as provide four-year scholarships to qualifying seniors of the Wentzville School District. This year we truly wish to increase our membership. If you are interested, in any way, in helping others or the charities in our community, please come to our general meeting. The Membership's general meeting is held on the 2nd Monday of each month @ 6:30pm.